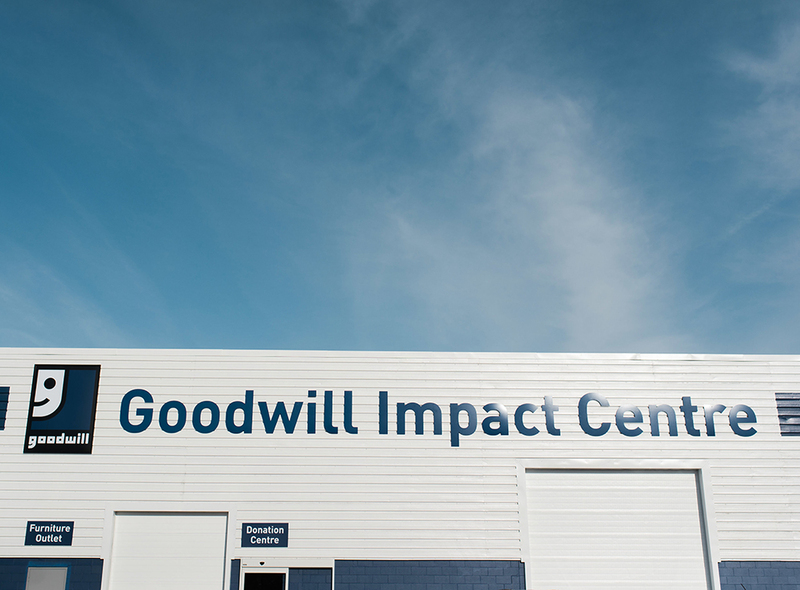 The Impact Centre allows Goodwill to consolidate many of its Edmonton and area operations, centralizing recycling efforts and reducing waste, providing extra value to our shoppers and donors in our first outlet store in Alberta, and always furthering our efforts to connect Albertans with disabilities to meaningful employment. The Impact Centre is an innovative, brand new facility and outlet store that will do more for this organization and enterprise than anything we have ever done in the past; More efficiency, more recycling and sustainability opportunities, and most importantly more mission opportunity. The Impact Centre will create jobs for persons with disabilities inside this facility, outside our enterprise and through many partnerships. It is also home to our first community engagement centre dedicated to connecting with volunteers and other nonprofits working towards supporting Albertans with disabilities. Are you a bargain hunter, or an upcycler? 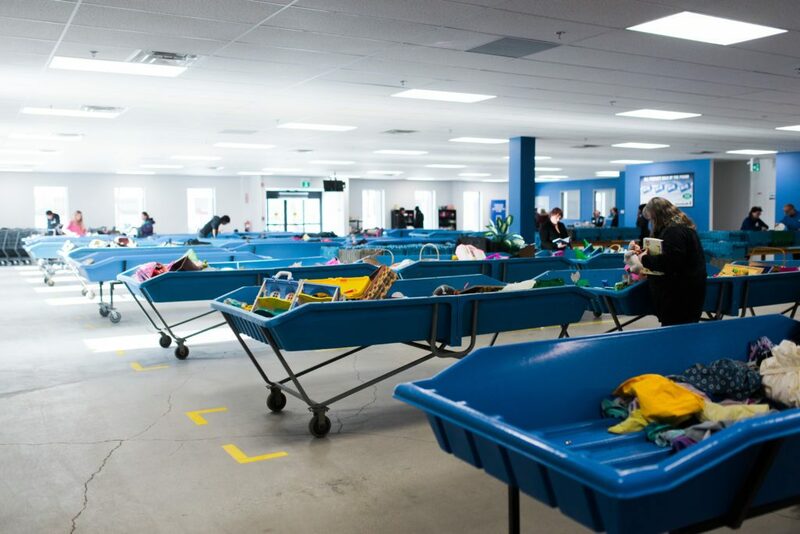 The Goodwill Outlet store, a first in Western Canada, sells everything by the pound. An ideal shopping experience for those looking for great finds at an even better price! Simply load your shopping cart and proceed to weigh the cart on a scale – you pay a bargain price per pound! The Outlet Store boasts treasures that slipped through the fingers of shoppers in our regular retail stores, giving bargain shoppers one last chance before items get diverted into recycling operations. If you’re refurnishing on a budget or looking for that perfect DIY piece, look no further! 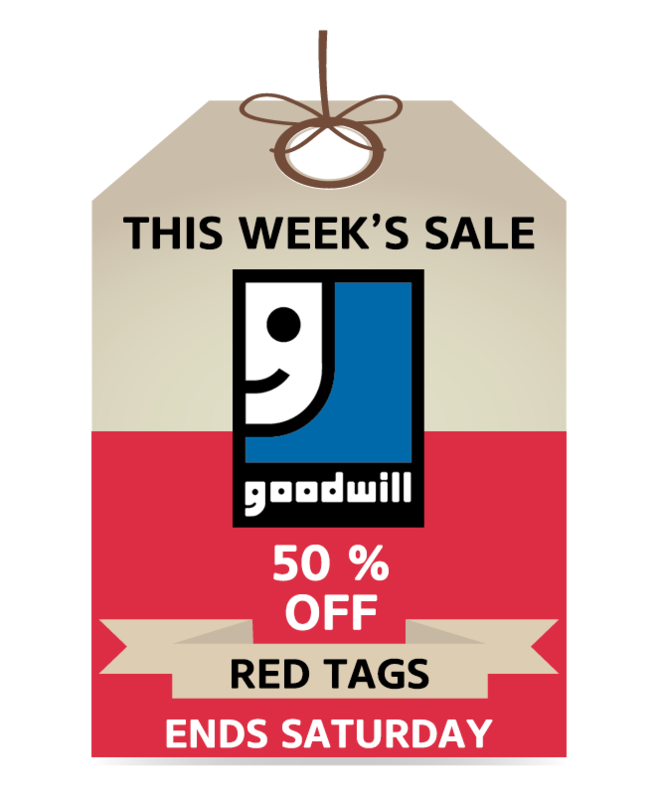 The 3,000 square foot furniture outlet concentrates Goodwill’s furniture offerings in one convenient location. 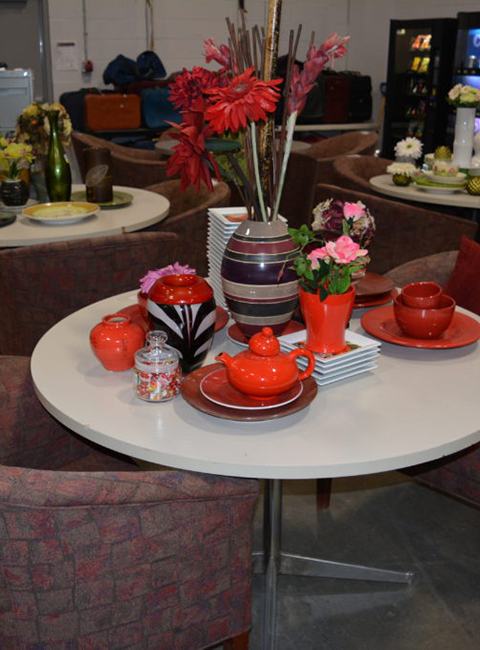 Most of our furniture is localized here at the Impact Centre. The furniture outlet is a great place to come shop if you are looking for a great deal, or if you a crafter, upcycler, woodworker and project-lover! Commercial Services is a division of Goodwill that provides innovative and cost-saving services for companies like yours. We provide solutions in packaging, assembly, and light manufacturing. Commercial Services is a center-based, inclusive place of employment for Albertans with disabilities. 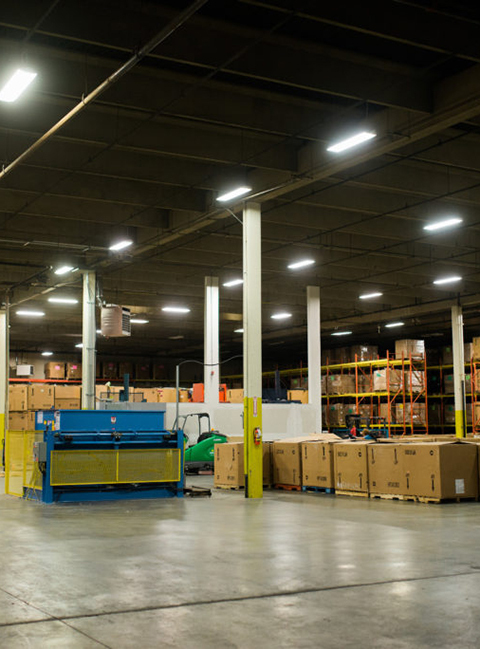 By outsourcing to Goodwill’s Commercial Services division, businesses, non-profits, and municipalities can save money, time and space on assembly, packaging and sorting. Our dedicated team always welcomes new projects of all sizes. By partnering with Goodwill’s Commercial Services division, you will save costs while giving back to your community by providing individuals with disabilities the opportunity to experience meaningful employment. The Impact Centre contains a donation location, accepting new and gently used clothing and household goods. 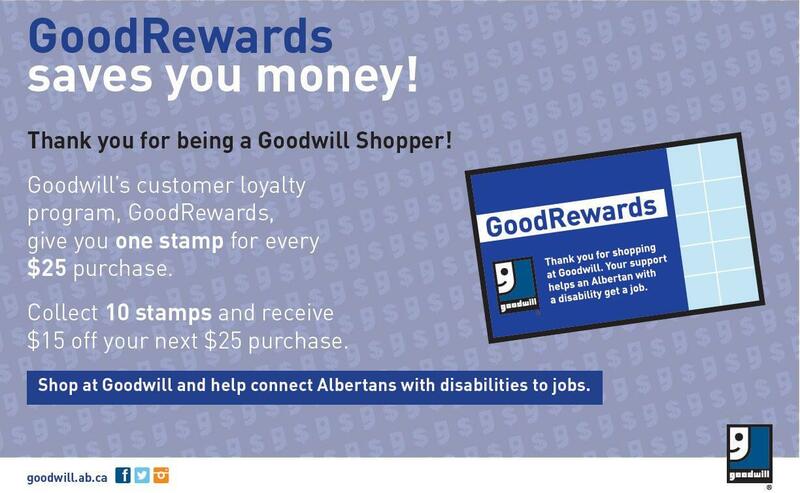 When you donate to Goodwill Industries of Alberta, you support programs that connect Albertans with disabilities to meaningful employment. Goodwill Industries really makes a difference in your community; Our nonprofit is one of the largest employers of Albertans with disabilities. We work hard to turn your donations of new and gently-used clothing and household items into job opportunities. We do this by sorting your donations and selling them in our thrift stores. 88.8% of all revenues support employment programs for Albertans with disabilities. When you donate to Goodwill, you not only support your community, but you also do good for the environment. Donating ensures that your items aren’t thrown away in landfills; instead, they are re-sold in our thrift stores to people who can use them. Donated goods that didn’t find a new home are responsibly recycled as cleaning cloths and other reusable materials through our post-retail operations. Items in the donation cycle that were unable to sell in our stores are brought into our warehouse where they are carefully sorted through and recycled. We recycle various materials so that we minimize what goes into the landfills. Products that have metals are taken apart and the metals are recycled. T-shirts and towels that didn’t sell are brought to our Commercial Services division where our team members use cutting machines to make cleaning cloths out of them. The cleaning cloths are then sold at all of our stores and at some of our local partners like, North Central Co-op and Hughes Car Wash. Our Impact centre is working towards zero waste accreditation. 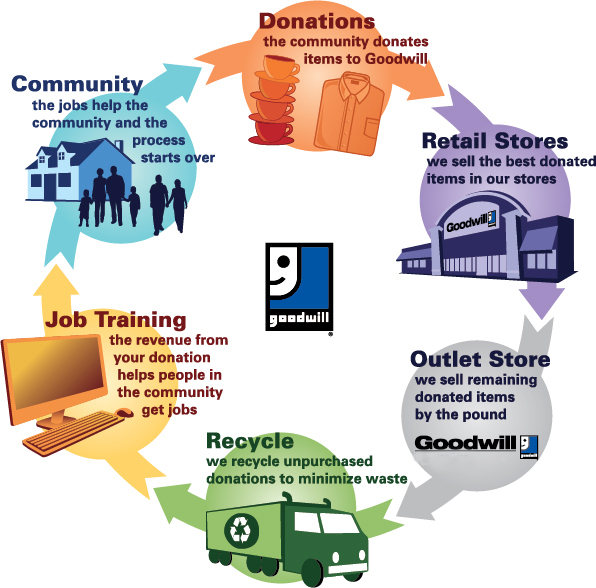 At Goodwill we are committed to continually increasing our recycling activities, diverting more and more from landfills. Our Community Engagement Centre allows Goodwill to support local organizations that relate to our mission and values. We are thrilled to be home to our partner You Can Ride 2 a nonprofit organization that believes all children should be able to experience the joy and freedom of riding a bike. To allow families to “Borrow a Bike” thus enabling children to participate in cycling with their friends and family. 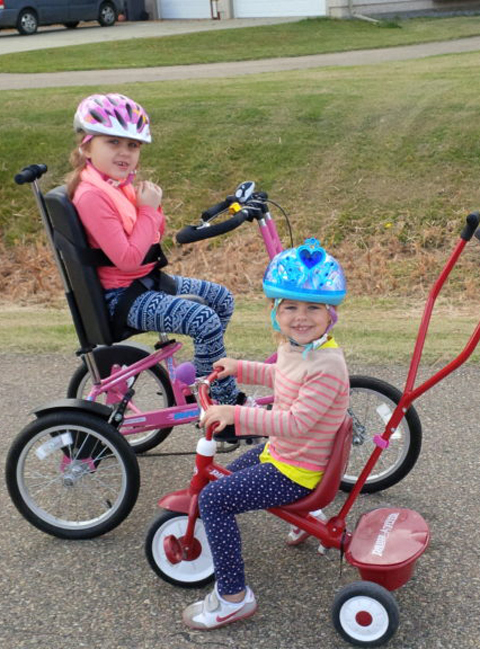 To modify equipment so that all children will be able to experience the joy of riding a bike. To share ideas and parent feedback on various styles of bikes to promote adaptive cycling across the province. To teach two-wheeled cycling to children aged 8+ who have struggled with mastering this skill. To offer “Train the trainer” workshops to share the tools and resources developed in the programs listed above so that other professionals might offer similar services in their own communities.